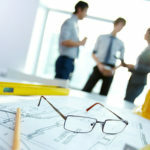 Since 1998 our attorneys have helped hundreds of self-insured businesses avoid costly litigation and significant damage awards in premises liability claims. 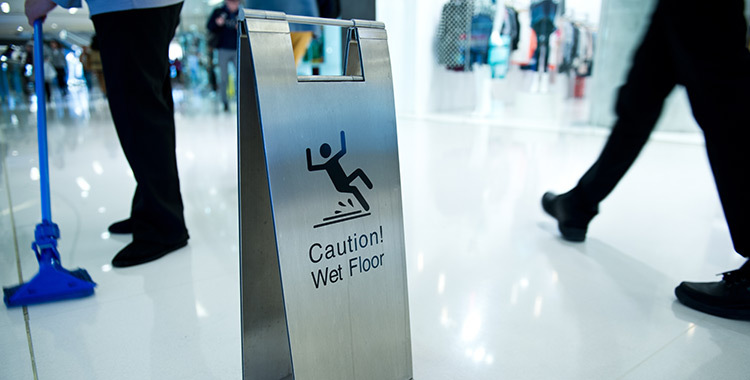 We defend a wide variety of premises liability cases above and beyond the standard slip and fall. Other cases include negligent security, hiring, training and supervision and other torts. 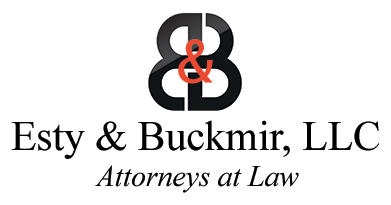 Our clients include private homeowners, landlords, apartment buildings, retail establishments, supermarkets, shopping malls, gas stations, restaurants, condominium associations, hospitals, and other commercial entities. 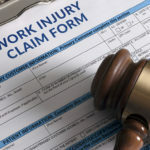 Connecticut law imposes significant burdens on claimants attempting to prove premises liability cases. Our attorneys are skilled and experienced at analyzing each case to identify and develop potential defenses and then establishing the legal and factual basis to make a successful outcome more likely. As always, we focus on an early analysis of each case to determine the most effective strategy for defense, whether it be by dispositive motion, settlement or trial.